If you have small children, chances are you will have heard of Peppa Pig! And chances are, they may well have asked for a Peppa Pig Birthday Party this year! 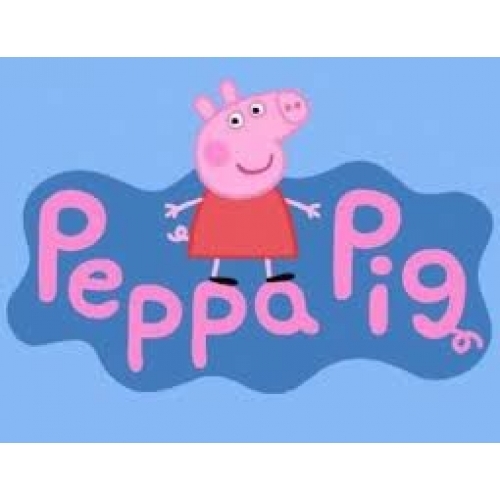 In fact, Peppa Pig is so popular, the show is one of the top ten hottest party themes in the UK right now. It makes a great birthday theme for both boys and girls, and has lot of fun elements that you can integrate into your party! So, if you want to throw an oink-tastic party for your little piglets this foil balloon featuring Peppa is ideal for a decoration or to pop into the childrens party bags and are a great addition to any Peppa Pig Party. 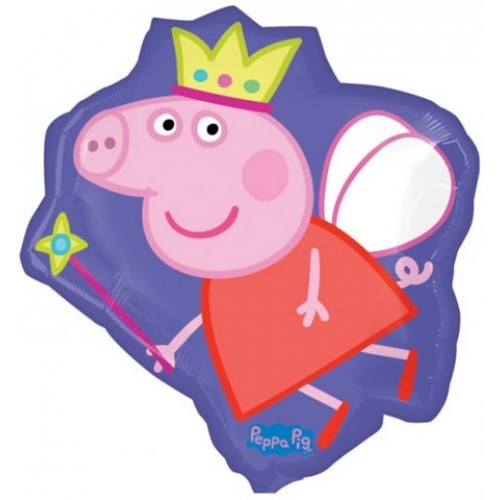 Peppa pig supershape foil balloon that measures approximately 21 inches x 22 inches. Peppa pig with wings, wearing a gold crown and holding a wand. Perfect gift or decoration. Can be air filled and suspended or helium filled.